Sony Xperia Z3+, which is considered as the international version of Xperia Z4, is now available on Amazon. Since the phone is sold via Amazon so, it is understandable that user will buy the unlock version. 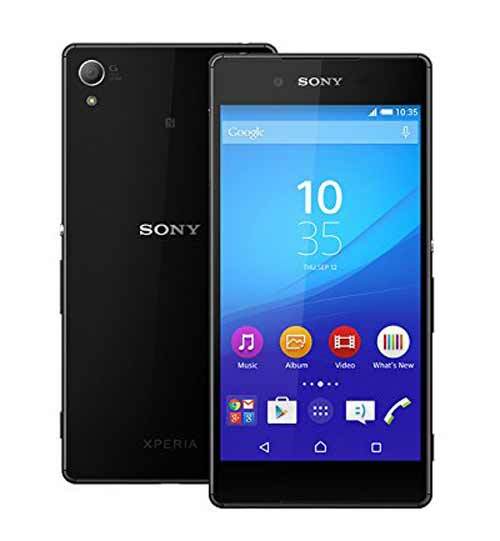 This version of Sony Xperia Z3+ comes with GSM technology which means only the AT&T and T-Mobile users would have chance to grab this smartphone. As far as the price is concerned Amazon is offering $641.35 for the black model of the Xperia Z3+ while the Gold model costs $658.93; both are available with Free Shipping service. It is also heard that Verizon is going to offer the upgraded version of the Xperia Z3+/Z4 with improved display features. Right now the only unlocked version Xperia Z3+ is available at Amazon which AT&T and T-Mobile users can easily purchase.